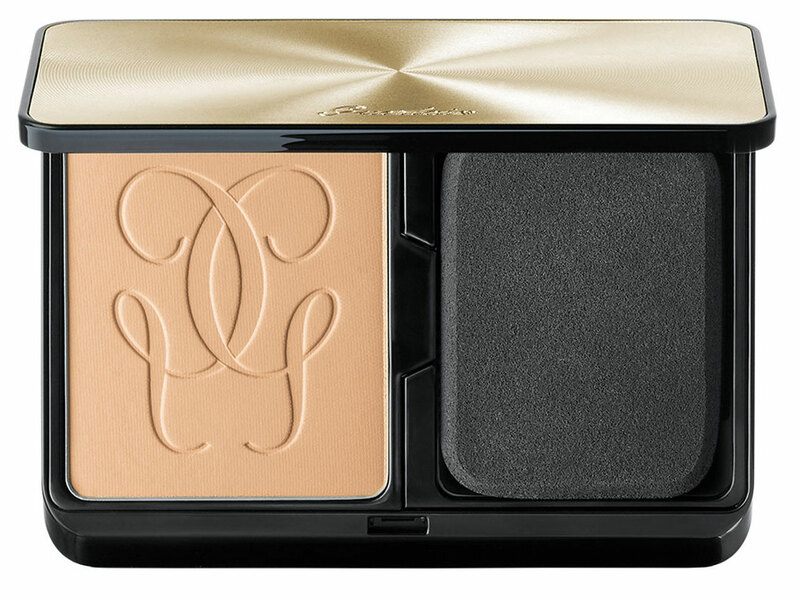 Guerlain extends its line of Lingerie de Peau with the new compact powder foundation Compact Mat Alive in a new limited package, improved formula specifically designed to help achieve a velvety matte, naturally perfected finish that also feels comfortable on the skin. 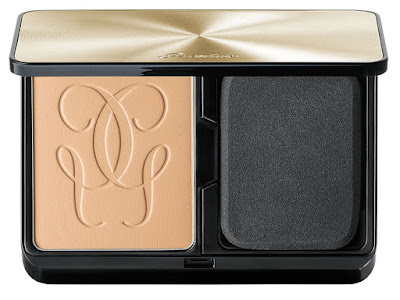 Guerlain’s new Lingerie de Peau Compact Mat Alive latest’s formula, is said to be inspired by cutting edge innovations in sport fabrics, it designed to move with the skin and provide ultimate comfort throughout the day. 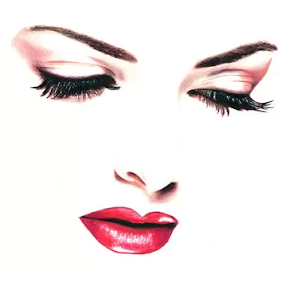 A brand-new texture is obtained by mixing two types of micronized pearls – those that control oil production, and those that adapt to skin movements. The result is a unique, alive powder foundation that provides mattifying effect and feels like a second skin. 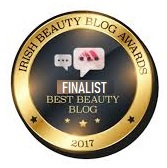 As with the rest of the Lingerie de Peau range, the new Compact Mat Alive is a fresh, lightweight foundation that completely fuses with the skin, so that it can’t be felt or seen. Just like a second skin, it simply enhances beauty naturally, without deceit. Now it is even easier to achieve smooth, even-toned coverage, by using the innovative dual-sided applicator. The dual-sided applicator has a honeycombed porous on one side that collects the powder and perfectly evenly applies the product to the face, ensuring comfortable application without creasing the velvety side smoothes the powder onto the skin, removes excess powder, and works through various cavities of the face for custom coverage. The new Compact Mat Alive powder foundation is enclosed in a stylish black lacquer case, trimmed with corrugated gold. 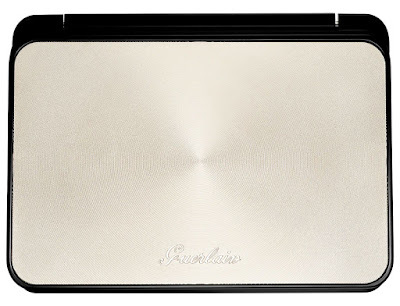 Guerlain’s new Compact Mat Alive comes in six shades, priced at €57.00 available soon from Brown Thomas, Harrods, Selfridges, Sephora and leading Guerlain counters.